Gregg Sulkin & Girlfriend Michelle Randolph Couple Up for Hulu's Holiday Party! 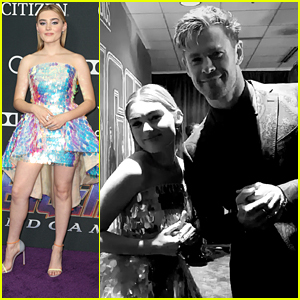 | Photo 1199938 - Photo Gallery | Just Jared Jr.
Gregg Sulkin & Girlfriend Michelle Randolph Couple Up for Hulu's Holiday Party! 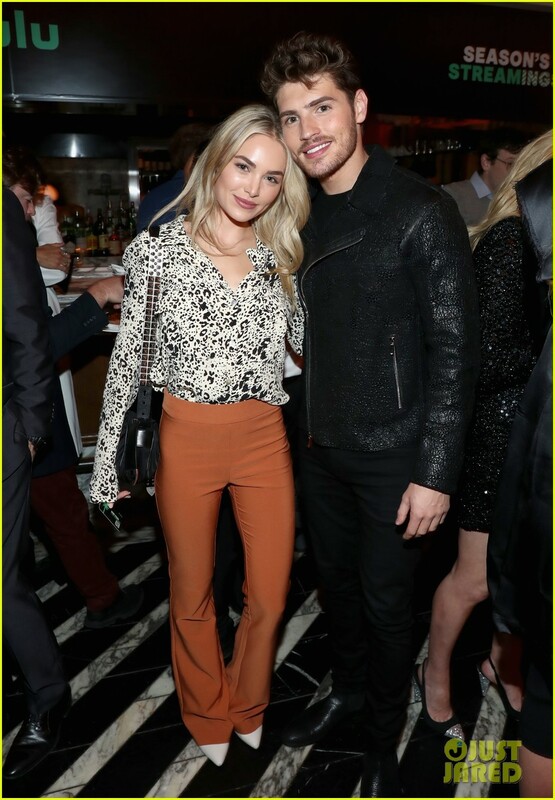 Posted in Gregg Sulkin & Girlfriend Michelle Randolph Couple Up for Hulu's Holiday Party!